adidas brings us a clean Light Blue version of the Handball Spezial. Originally released in 1979, the Handball Spezial quickly became a classic, a status that it manages to keep up until today. 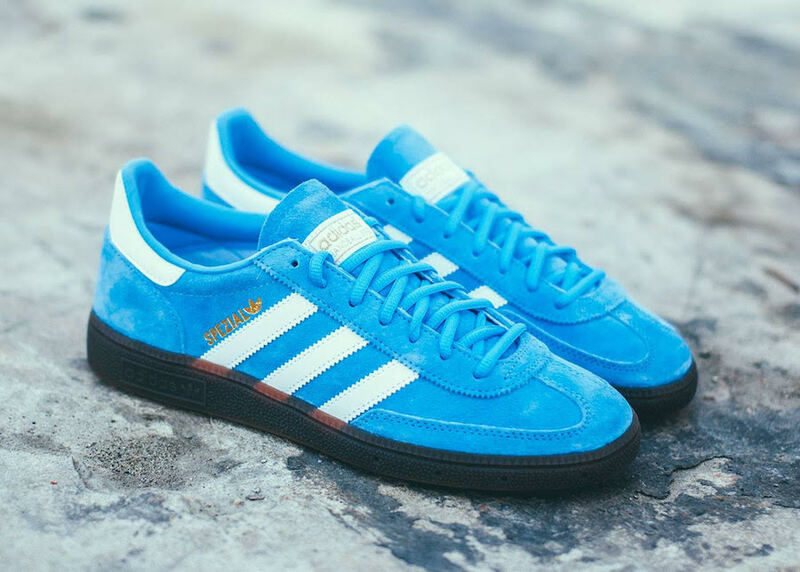 This Light Blue version of the shoe comes with a necessary suede upper, Gum sole, tonal lining, White Three Stripes on the side and Golden ‘Spezial’ branding. Take a detailed look below, and you can find this Handball Spezial available at select retailers such as Eleven.